Metro Exodus surely is one game many are looking forward to. And as the game’s release date in early 2019 draws near, publisher Deep Silver has unveiled a collector’s edition of the game which will be available in February next year. Named the “Spartan Collector’s Edition”, what immediately draws one’s attention about this edition of the game is its packaging, which is in the form of a barrel (an actual in-game item according to Deep Silver’s website). The items inside include a 10.5” statue of Artyom attempting to bolt a door shut as he’s being accosted by a Watchman. 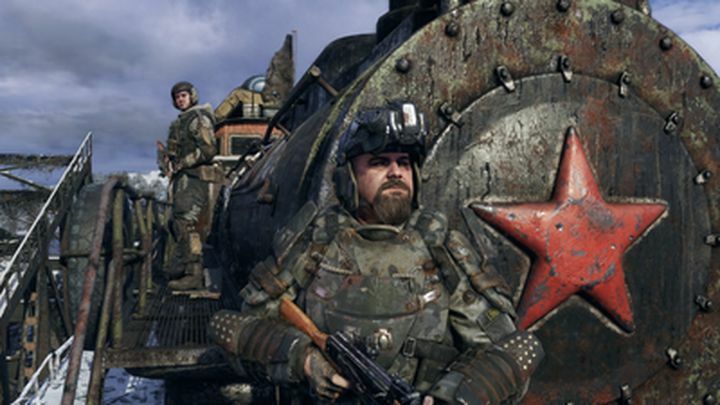 Metro fans already know Artyom has been the series’ protagonist since the first game (Metro 2033) hit shelves in 2010, while the Watchmen are mutated monstrosities you’ll have to contend with in the upcoming Metro Exodus. Other stuff included in this edition of the game are a series of postcards showing what the world was like before the bombs went off, some of Artyom’s most treasured possessions in the game which also include messages from Metro’s protagonist friends and companions. There’s also Artyon’s Spartan dog tag inside. The Spartans are an elite group of soldiers who roam Metro’s post-apocalyptic world, and of which Artyom is a member. Two Spartan order patches can also be found in this collector edition’s rather large box. The Spartan Collector’s Edition is priced at $149.99 US dollars but doesn’t include the game itself, curiously enough. For this, you can purchase it bundled together with the Aurora Edition, which includes a copy of the game in a Steelbook, an art book titled “World of Metro” featuring art from Metro Exodus, and the game’s season pass. The metal case is inspired by the Aurora, which is a steam locomotive which serves as your base of operations in the game. The Spartan Collector Edition bundled together with the Aurora Edition comes in at $234.99 US dollars, while the former will only be available in limited quantities so it might be wise to get hold of your copy early if you’re planning to get one, which can be done on Deep Silver’s website. 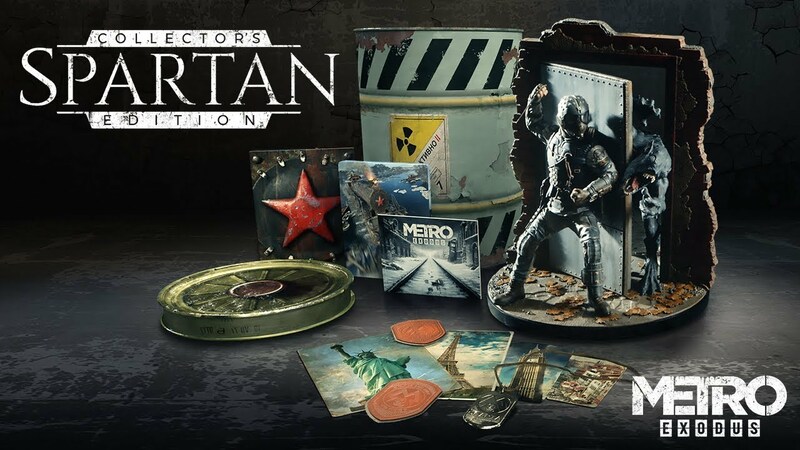 This special edition of the game packs in quite a few interesting items, and will surely be of interest to true Metro fans. It’s likely most who are looking forward to playing Metro Exodus will settle for a standard edition of the game, though. Either way, it’s clear Metro Exodus is looking like it could offer the same cutting-edge visuals, engaging gameplay and challenge as the earlier games in the series when it comes out early next year.